Show off your work with this easy-to-customize and fully featured WordPress Theme. When purchasing this theme, you will receive a detailed help file along with additional features like Vehicle Inventory and a Responsive Layout. 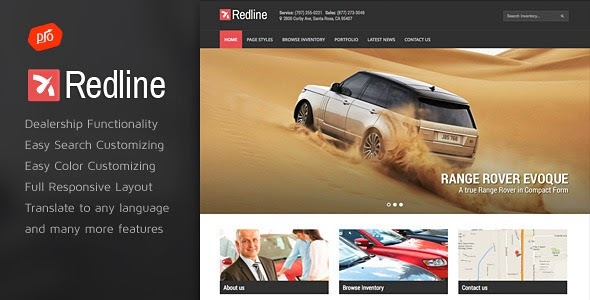 Item Reviewed: Car, Bike Dealership WordPress Theme 9 out of 10 based on 10 ratings. 9 user reviews.